Announcement: My next book is coming! I am very pleased to announce that my forthcoming new book ‘Mad Dogs & Englishmen…’ is coming very forth indeed! 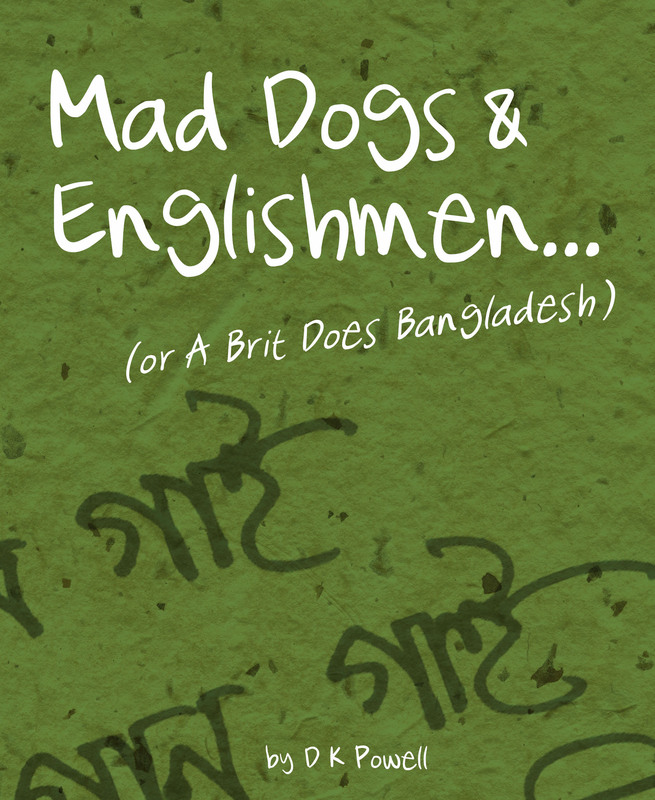 Part travelogue, part guide to the newbie visitor to Bangladesh, ‘Mad Dogs’ will educate and amuse readers who want to know just what it feels like to be a foreigner in a very strange land. I will give more details as the publication date approaches but for now, make sure you have this website bookmarked and you’ve signed up for notifications. Like my Facebook page and/or follow my Twitter feed to keep up-to-date. 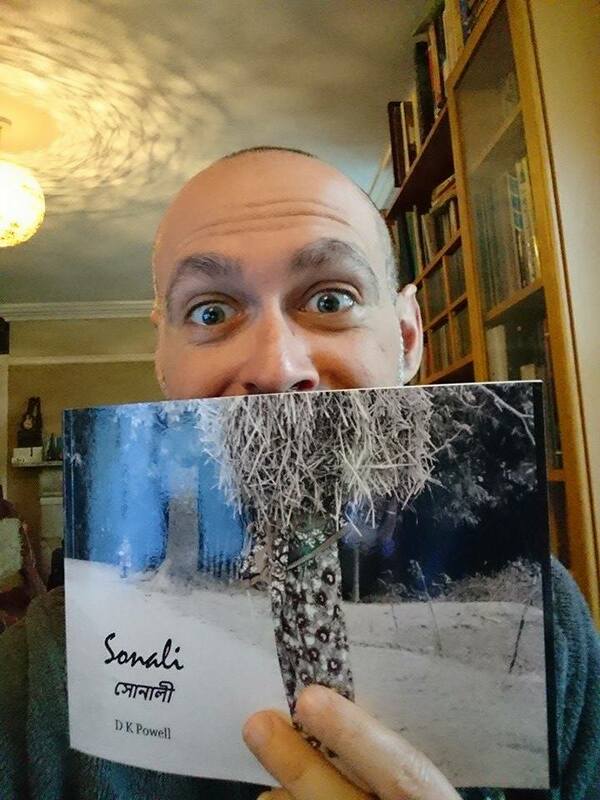 Next week I have another announcement to make about a completely different book project which I want you to be involved with. August is going to be an exciting month for me – I hope you’ll stick around to see why!